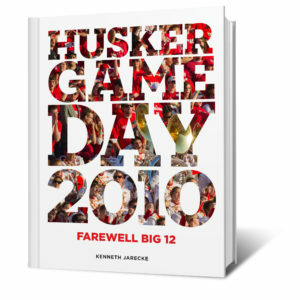 Preorder your book today. Expected ship date: December 19, 2018. 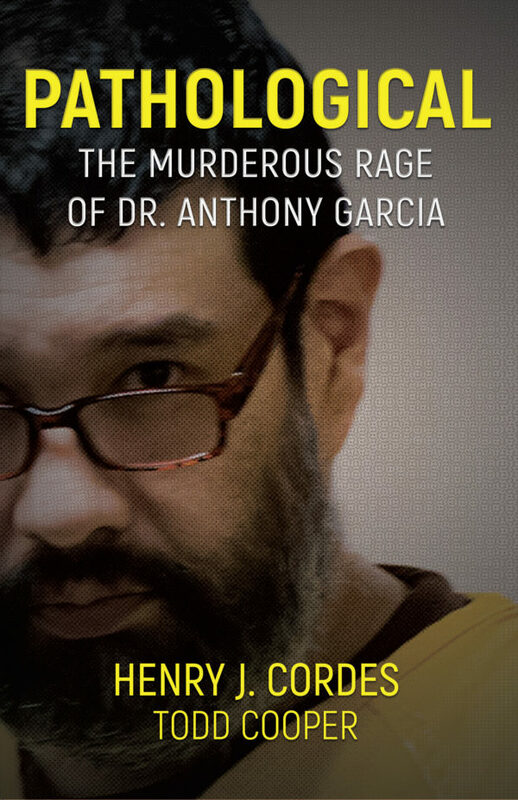 Pathological: The Murderous Rage of Dr. Anthony Garcia recounts the dramatic tale of deep-seated revenge, grisly killings, overlooked leads. determined detectives and the sensational trial of the doctor turned serial killer. 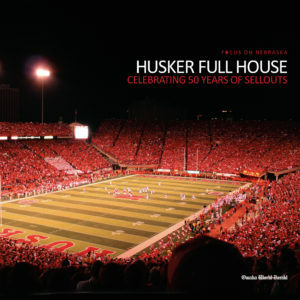 The 215-page paperback is jointly published by WildBlue Publishing and the Omaha World-Herald.